Find out what's currently on tap in the tasting room, and available to order online. We ship to 30+ states with no minimum on bottles. Growing apples has been a Koenig family tradition for more than 100 years. Now, the fifth generation continues the tradition and adds "new" apple varieties for cider. Perry - On tap, available in bottles and growlers at the taproom starting 1/25. May be purchased online as well. Made from pears. Learn more about it here. 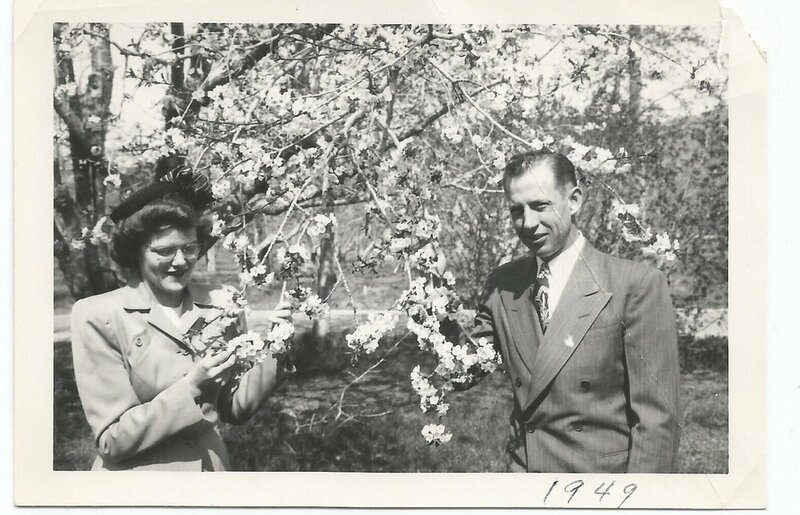 May 11th - Special hours for Manson Apple Blossom festival, open at 10am til 6 as we release the new batch of Harvest Series cider, celebrating 104 years of family farming history. The orchards surrounding Lake Chelan are known for producing some of the best apples in the world. Clean water, sunny days, and glacial soil all play a part in giving Lake Chelan apples this distinction. Growing, picking, fermenting, bottling, and labeling... it's all done by the hands of those who care. Bringing the highest quality fruit to you in the form of a cider takes years of planning and many helping hands. 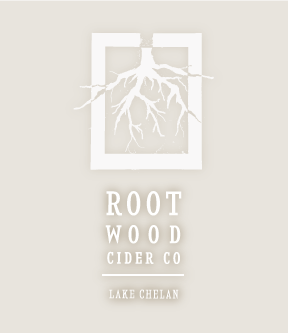 In early Summer of 2018, Rootwood Cider opened an additional tasting room located at the cider production facility & apple orchard. This location offers a view into the cider production and apple growing as well as cider tasting. Now, get exclusive ciders and invitations to special events with one of our three cider club levels.